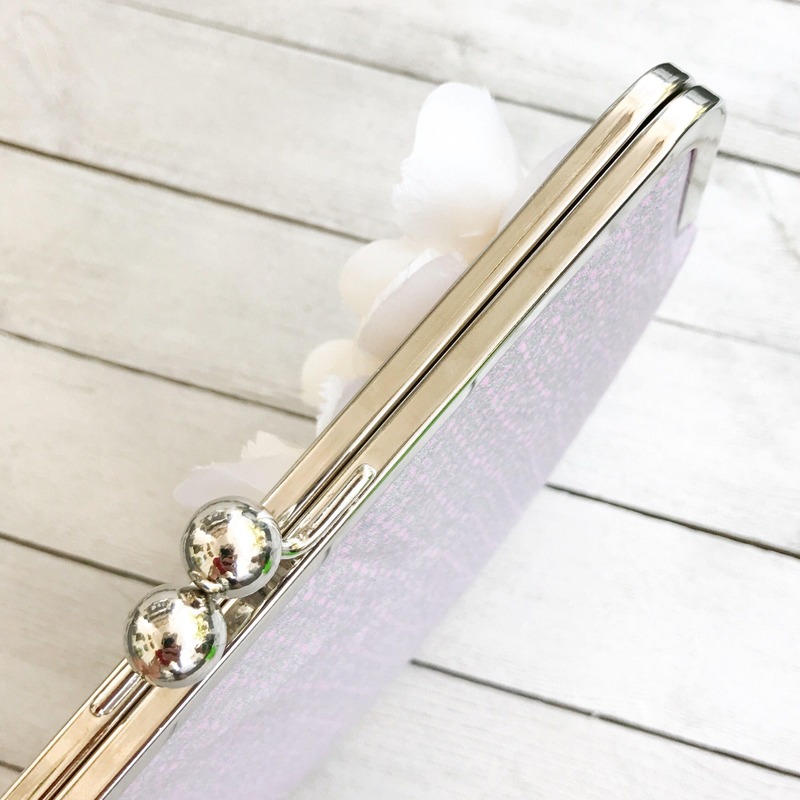 These pretty clutch purses make the perfect gift for bridesmaids! 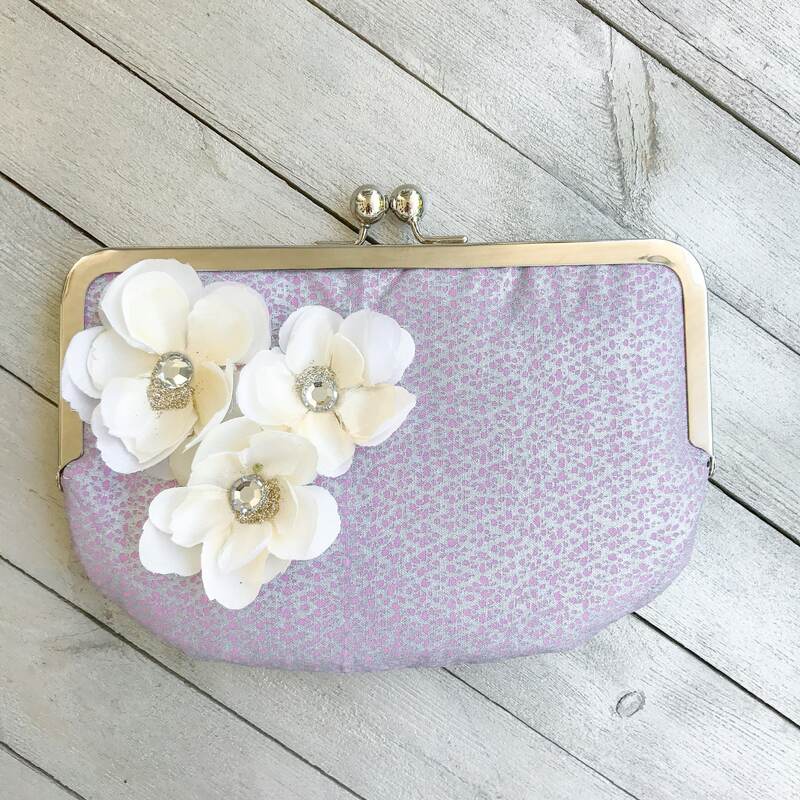 In lieu of traditional flowers, how about your girls walking down the isle with a custom clutch in hand, adding a fabulous accent to the bridesmaid ensemble? 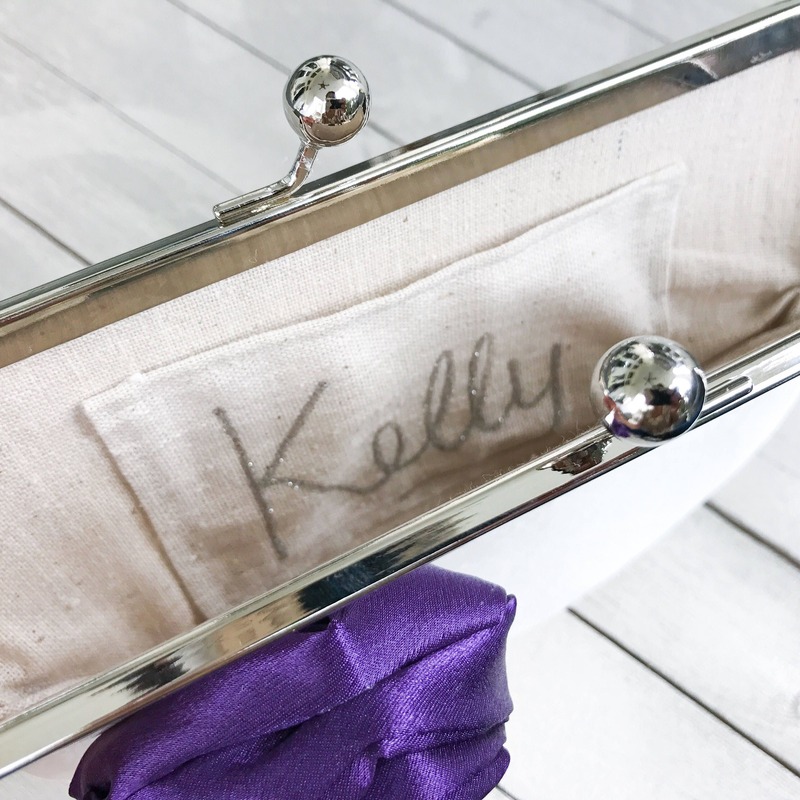 They are a versatile gift because the gilrs can use them during the pre-wedding celebrations (rehearsal dinner), wedding ceremony & reception, and can be used after the wedding day for a night on the town! 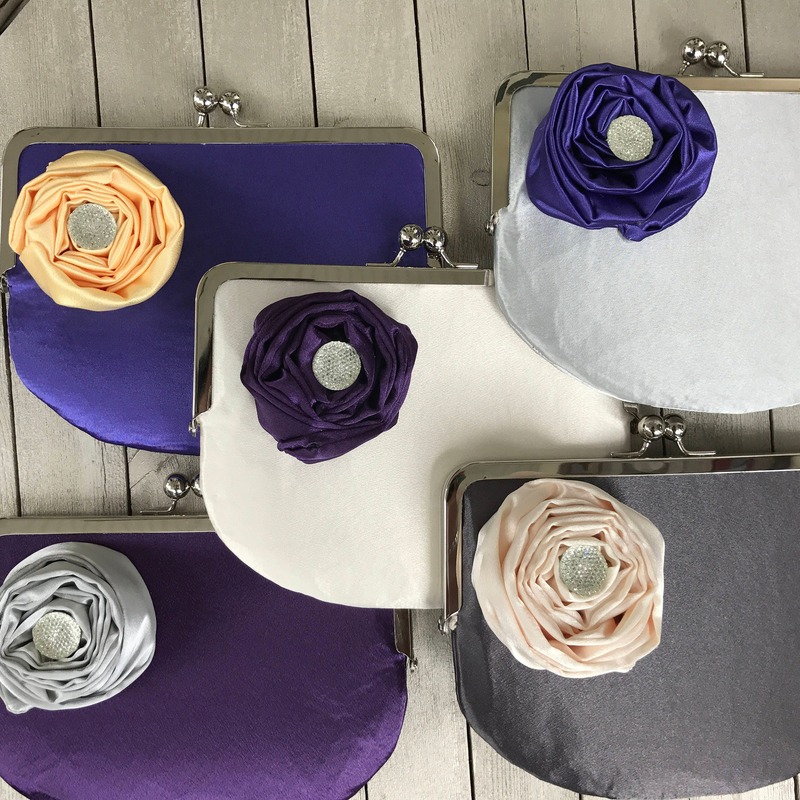 The clutches can be a single item purchase, or as a set. Price is set accordingly. 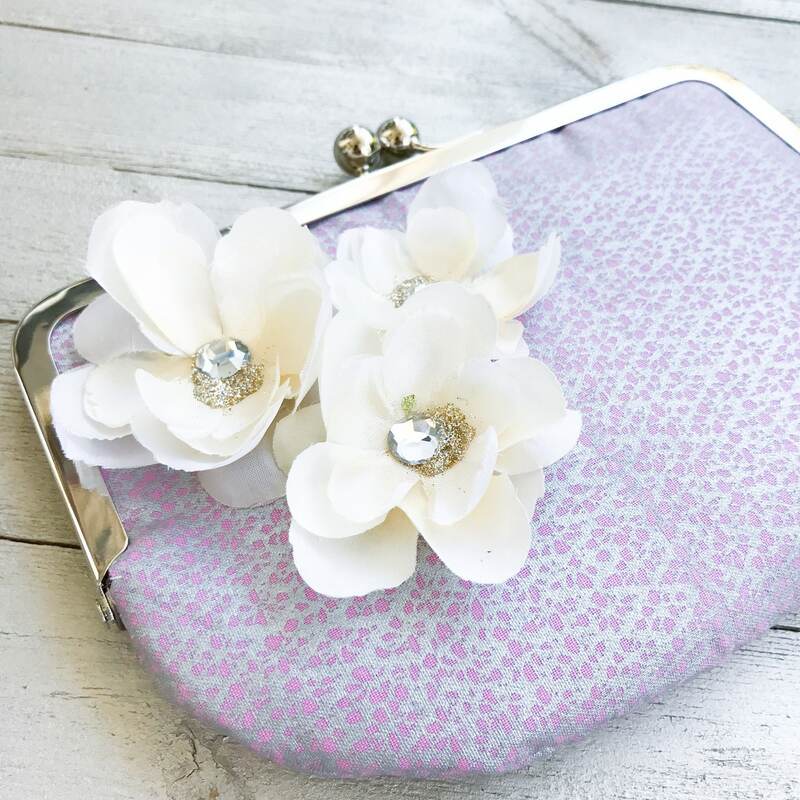 As a custom made gift, be sure to describe what you are looking for, include a photo of the bridesmaid dresses to coordinate the design & colors of the clutches, and please specify what you'd like as the decorative accent on the clutch. You can choose from bright colored fabrics, whimsical patterns, solid silky fabrics, & customized personal accents. They can be all the same or individually unique for each of your girls. Designing & processing time may vary and could take up to 3-4 weeks.